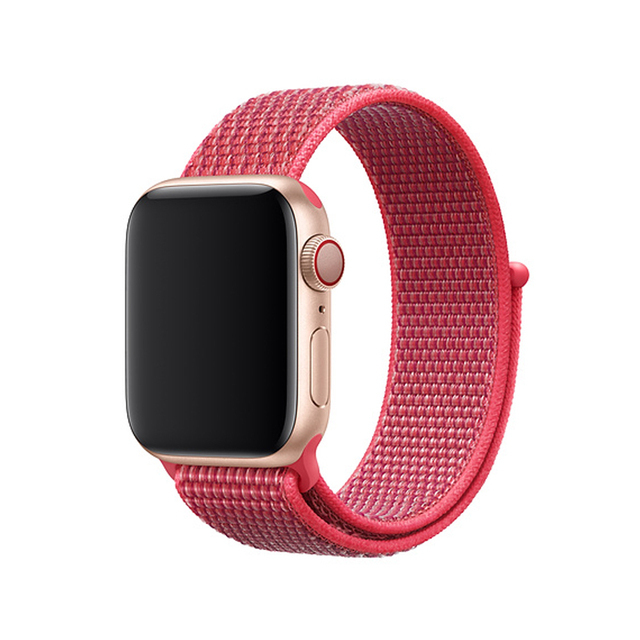 Iwatch watchband breathable bracelet wrist belt, Woven Nylon loop band is made from over 500 threads woven together in a unique, colorful pattern. Monofilaments connect four layers of the weave to create a single durable band with a comfortable, fabric-like feel. Has arrived ahead of schedule. Nice looking and good quality product ! It’s like the real Apple Watch band! Just perfect!